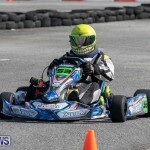 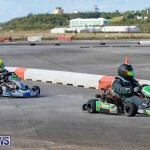 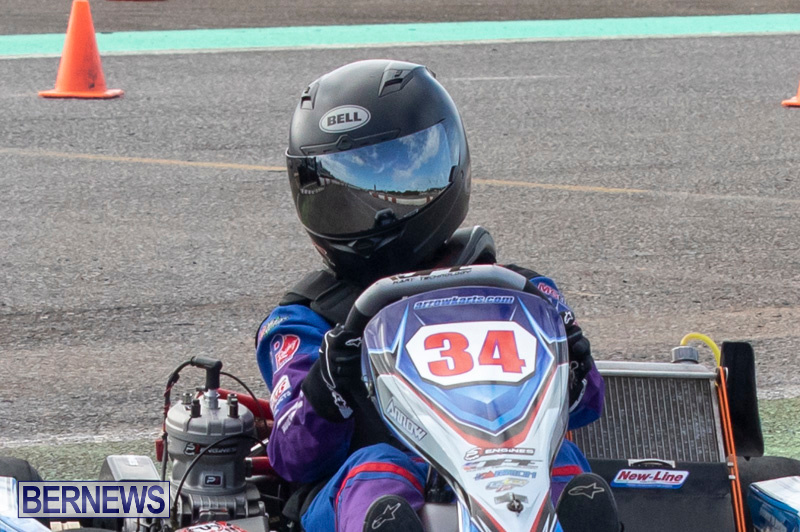 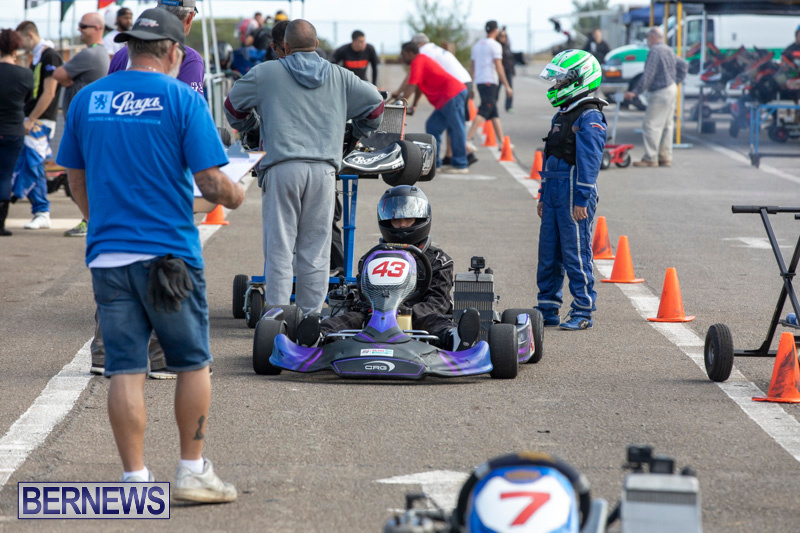 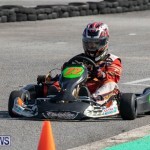 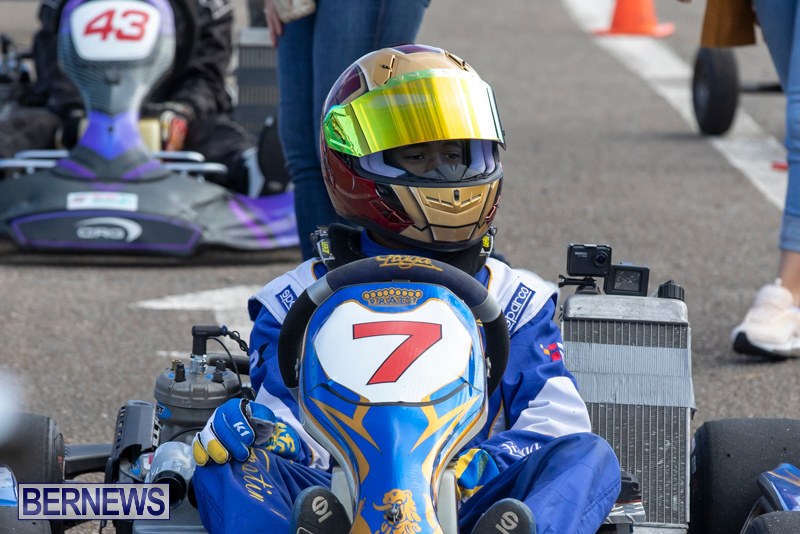 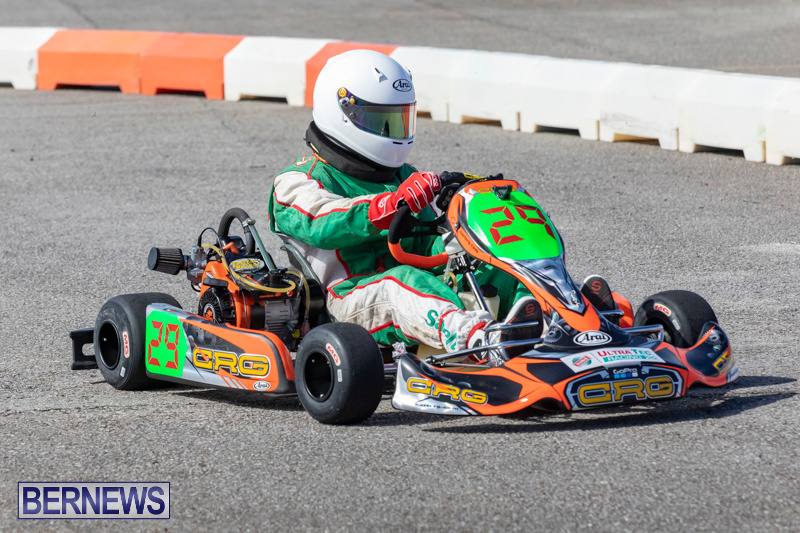 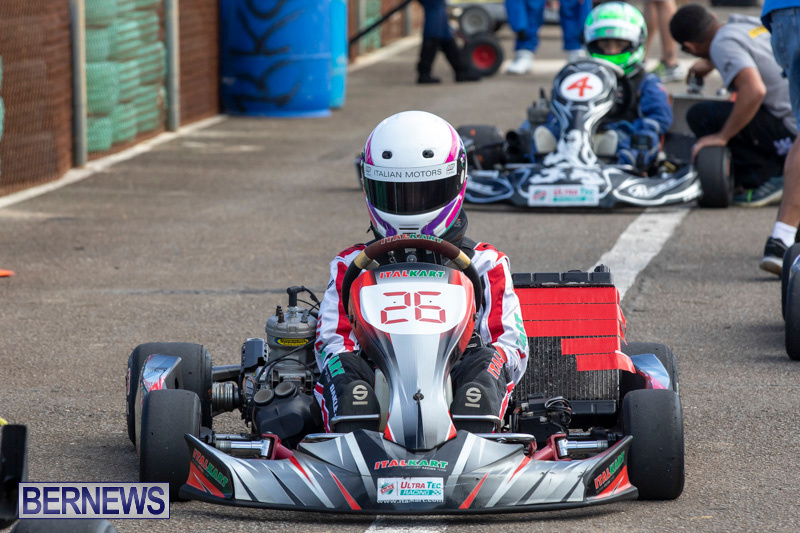 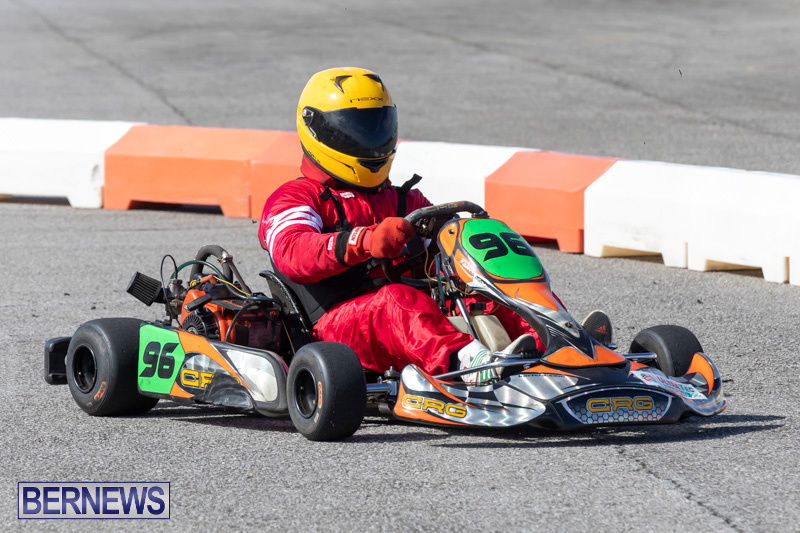 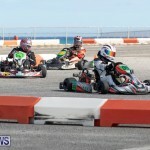 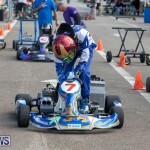 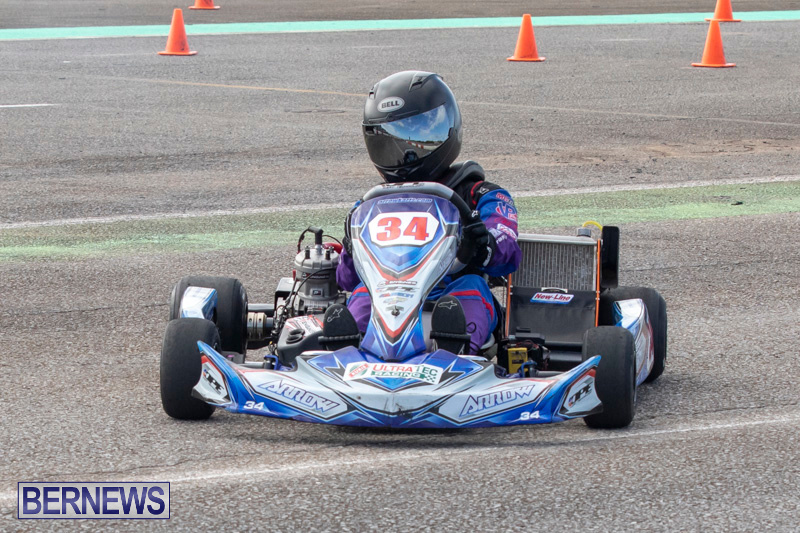 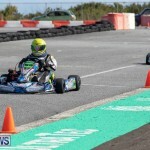 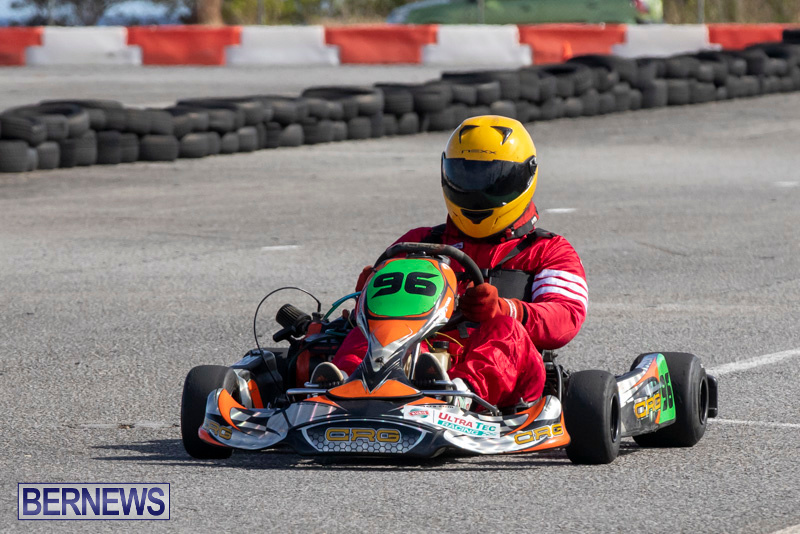 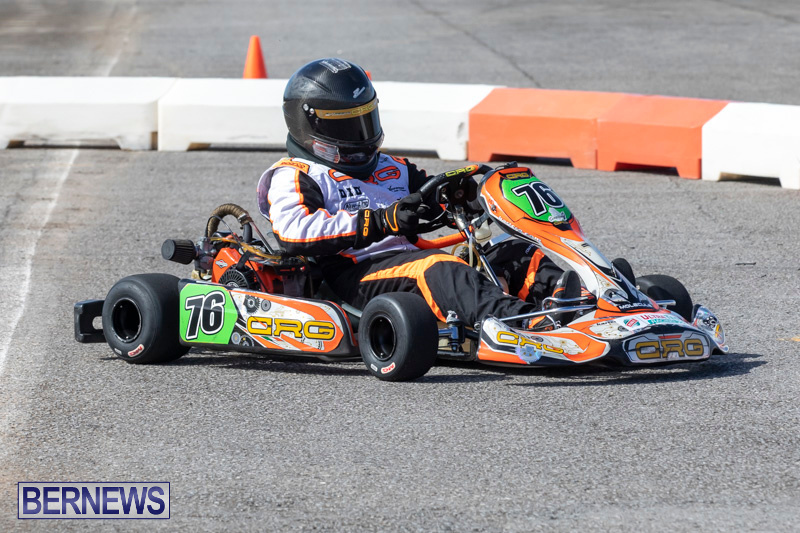 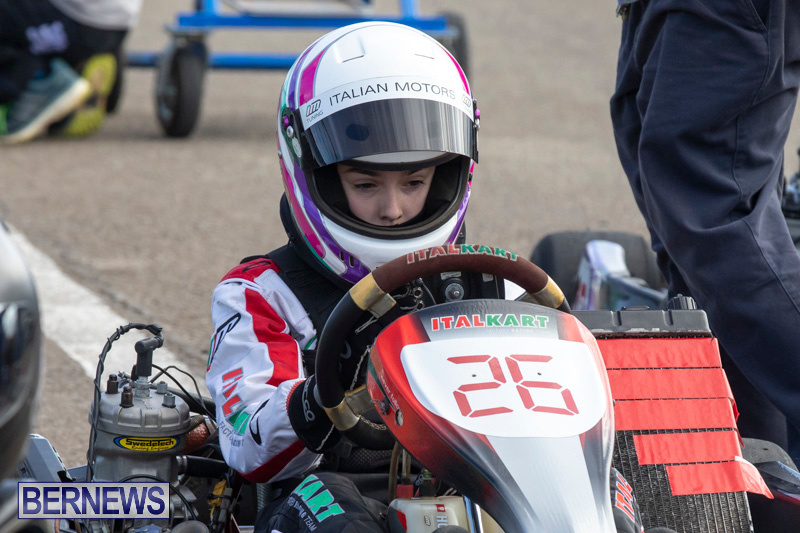 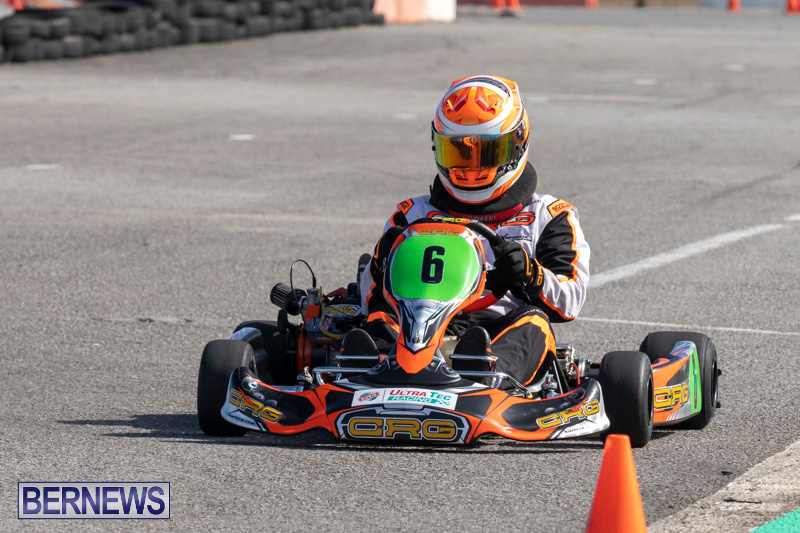 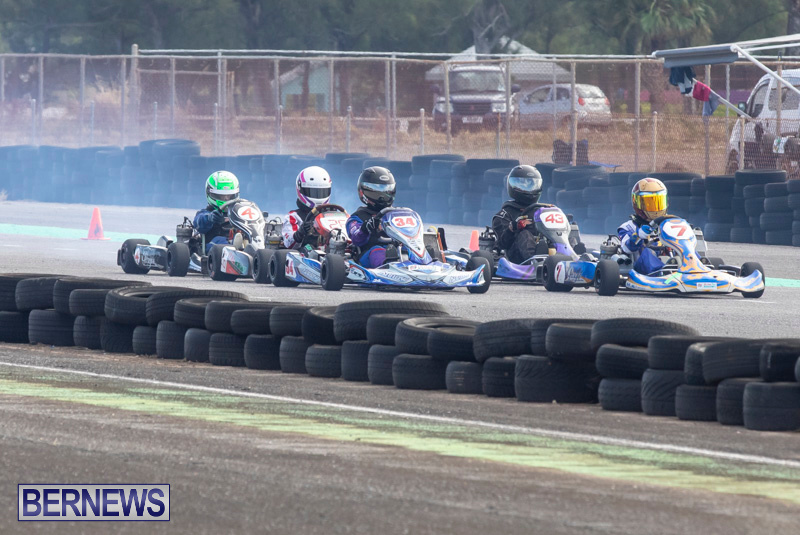 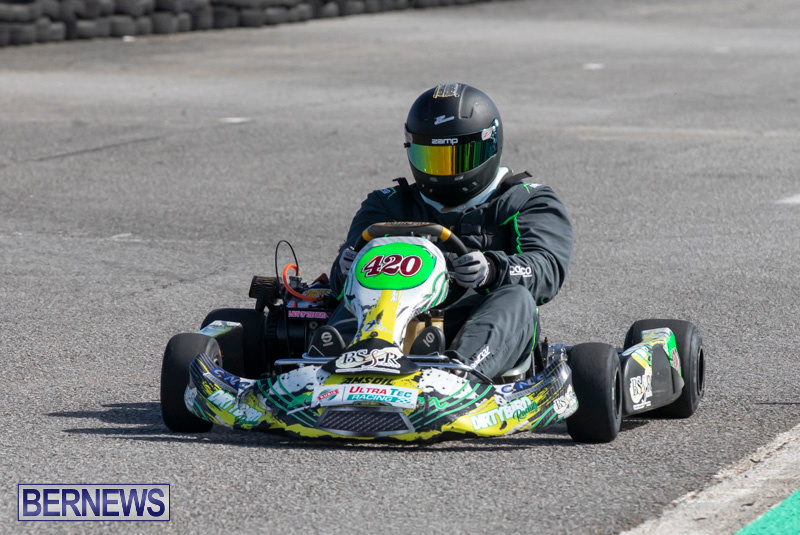 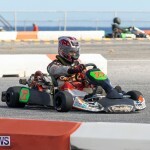 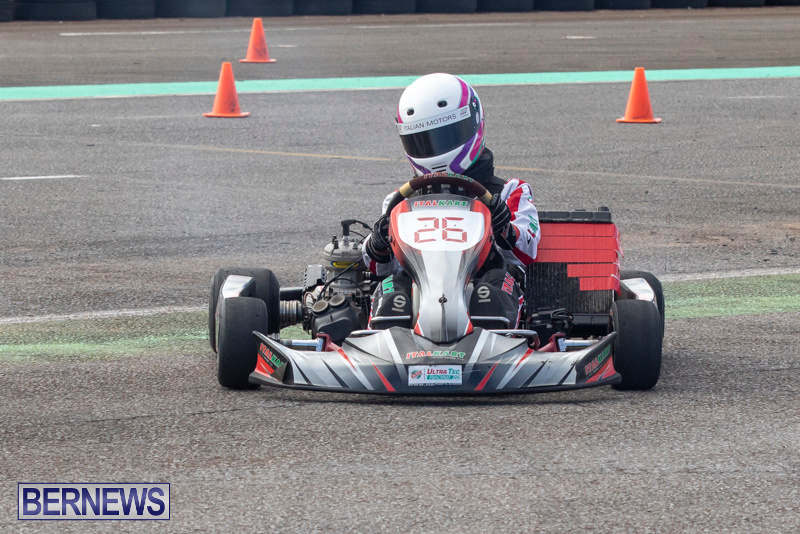 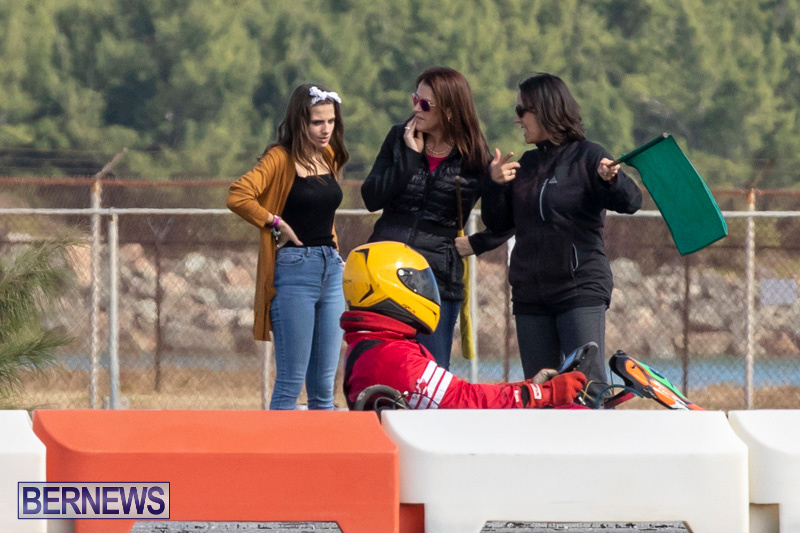 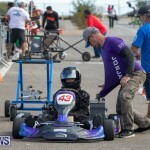 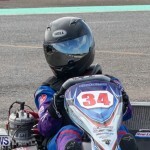 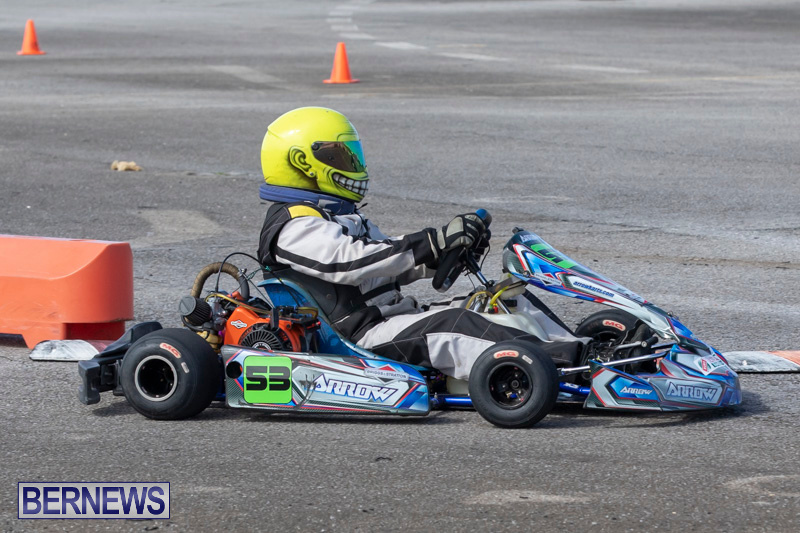 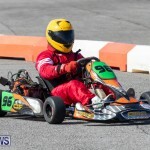 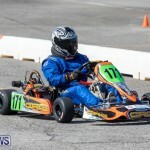 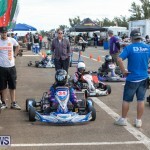 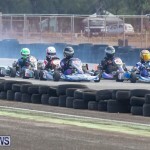 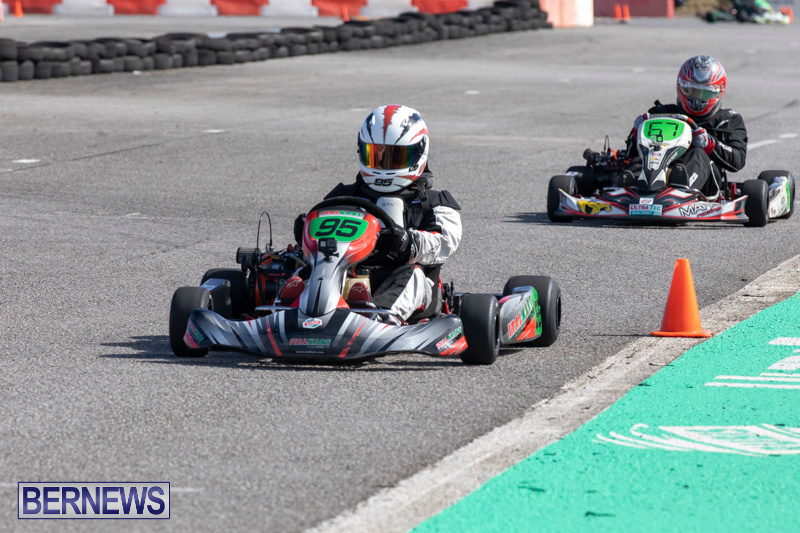 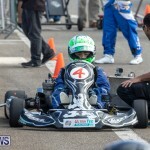 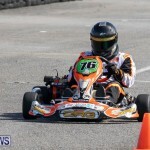 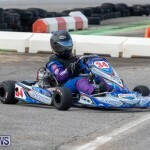 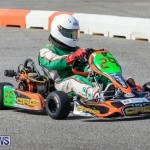 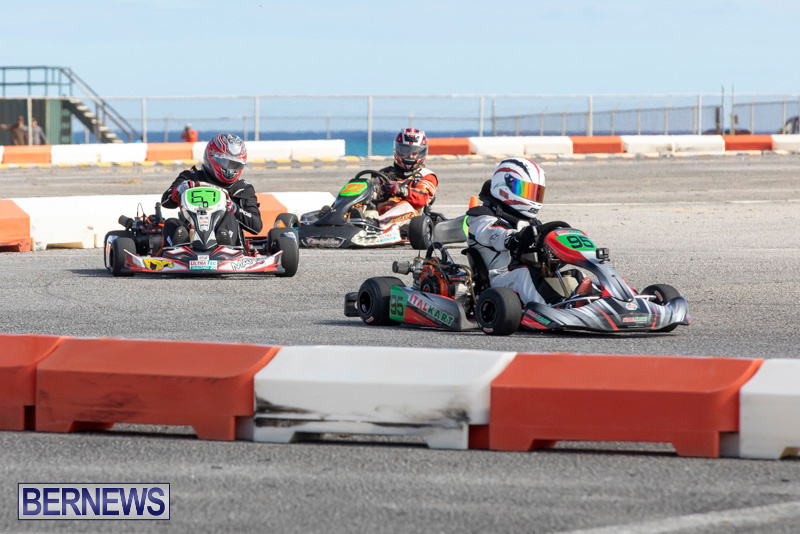 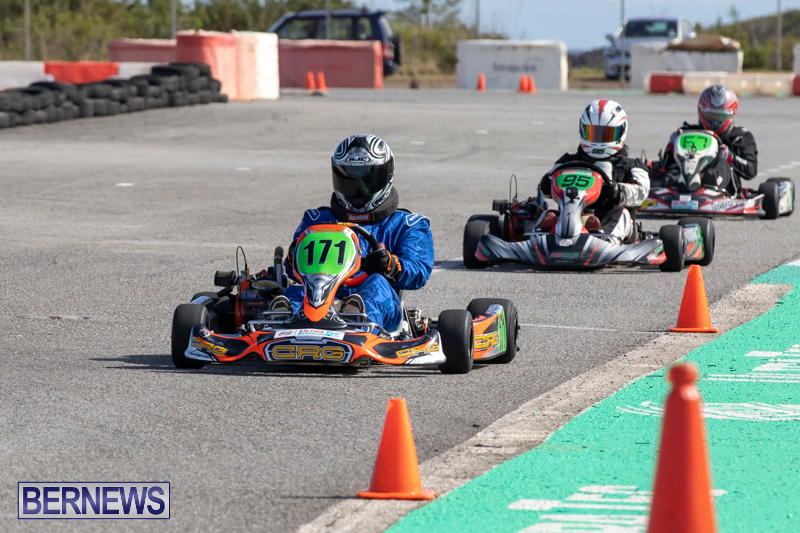 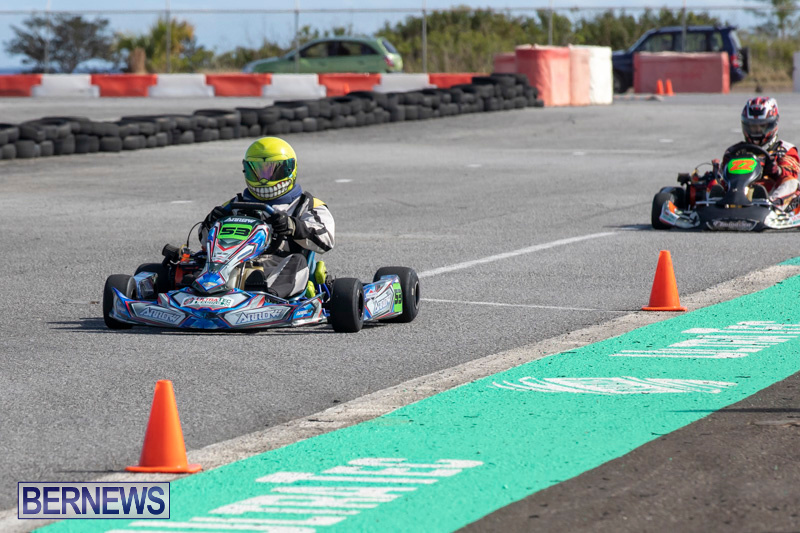 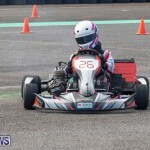 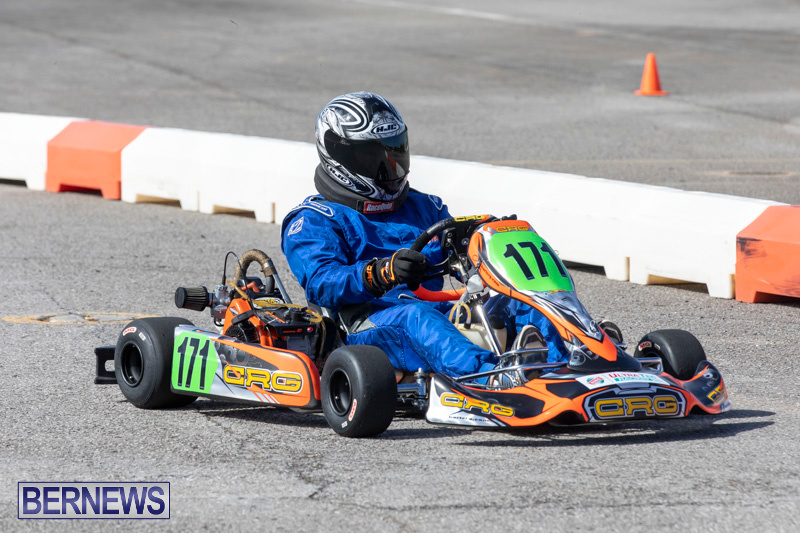 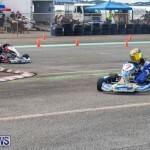 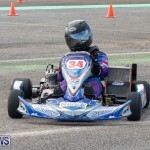 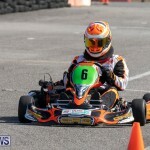 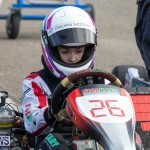 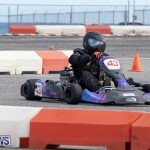 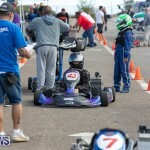 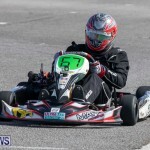 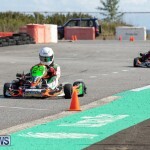 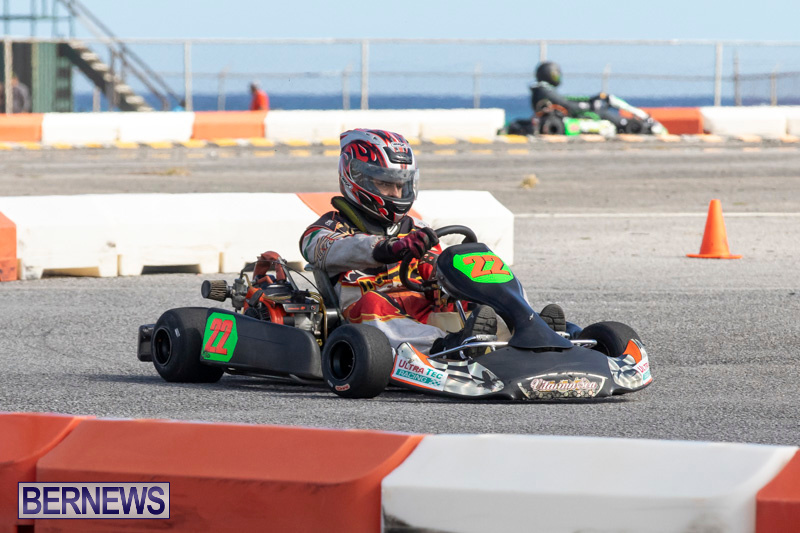 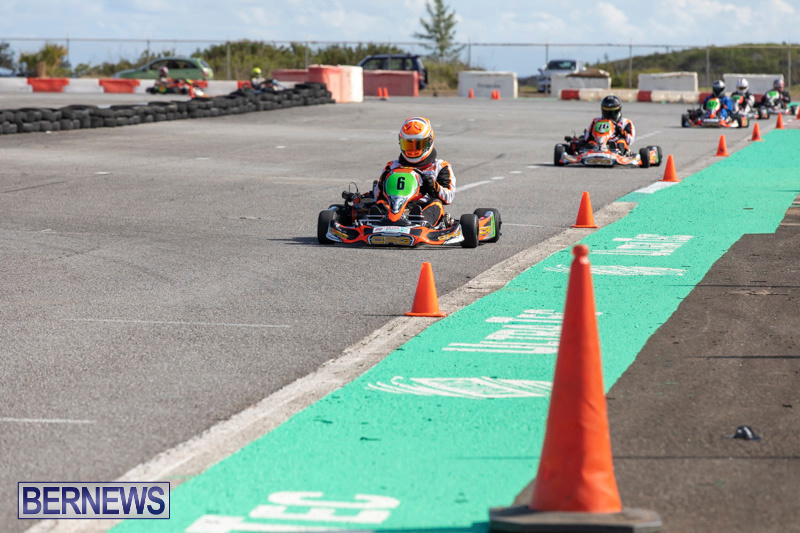 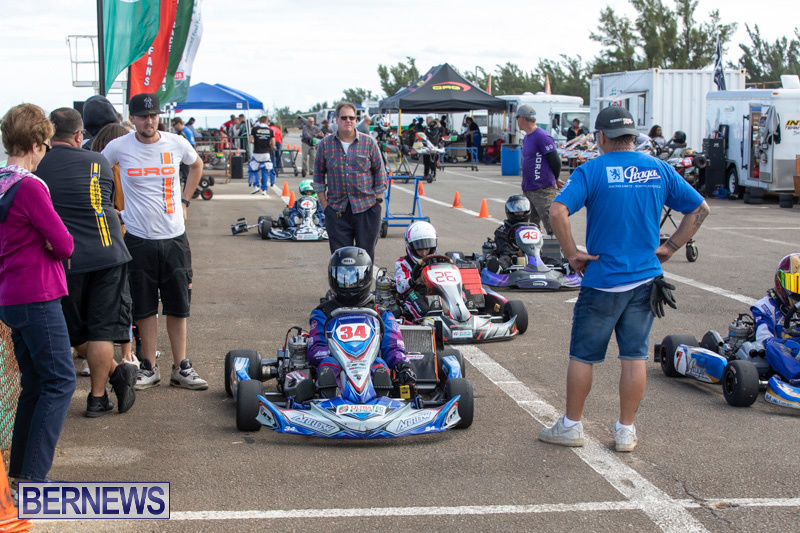 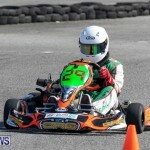 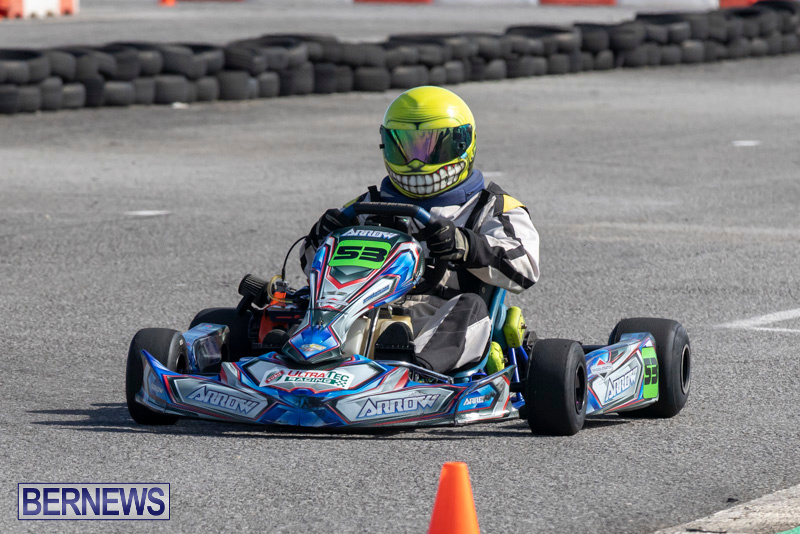 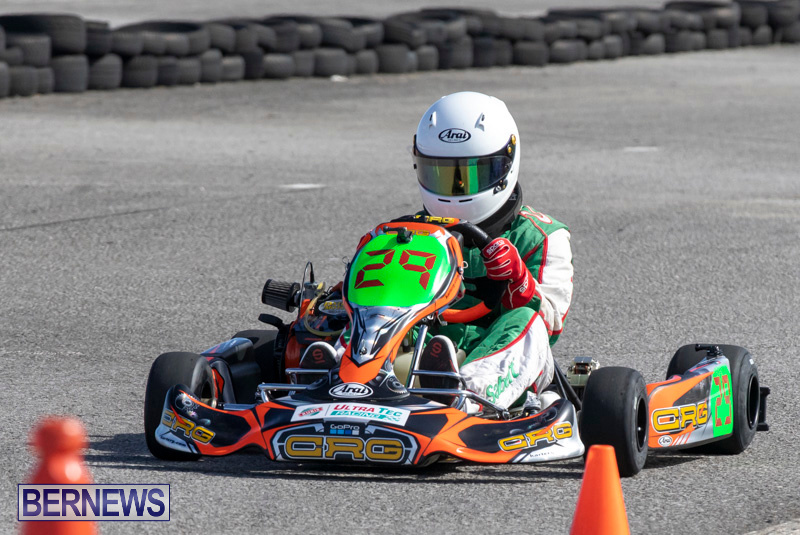 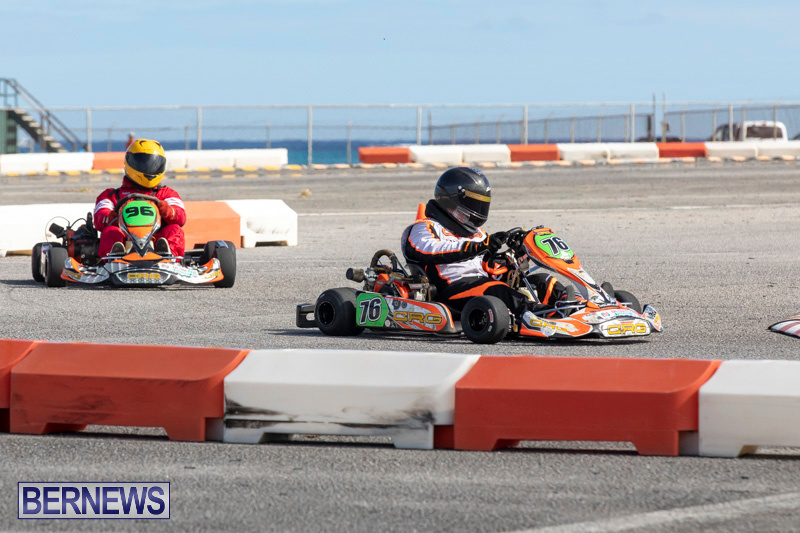 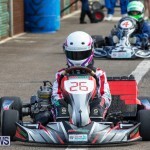 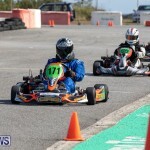 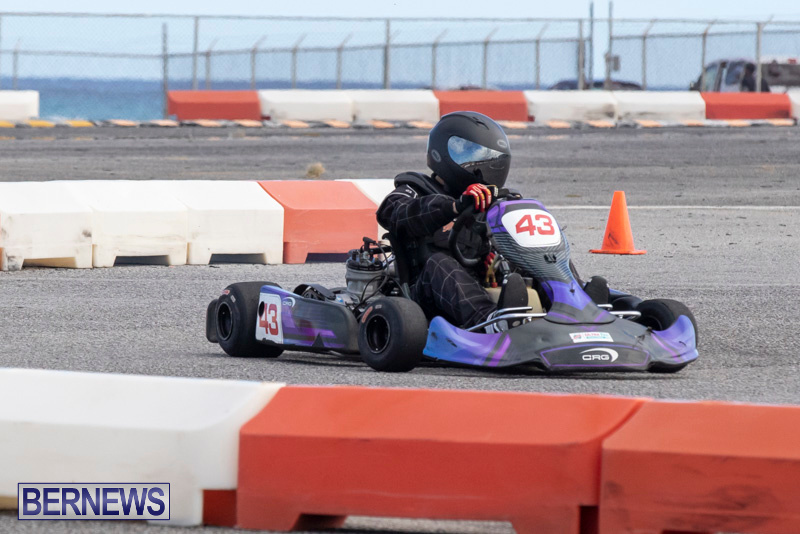 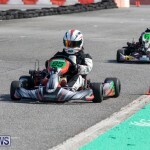 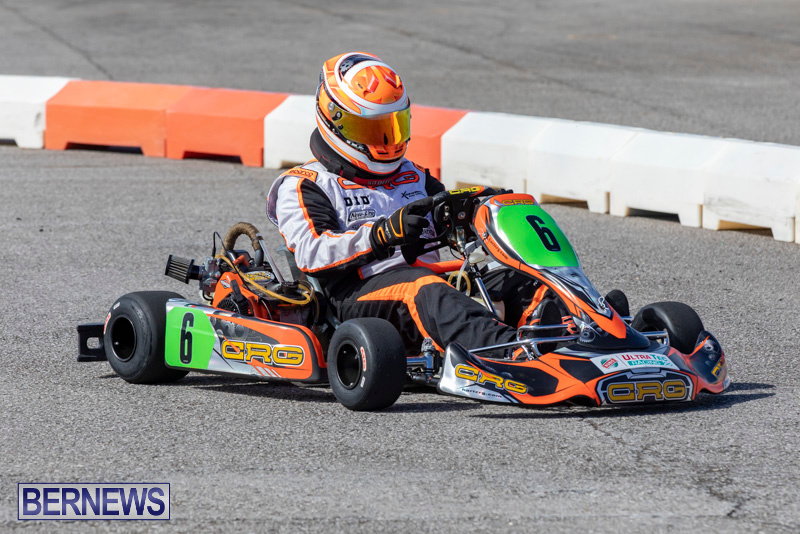 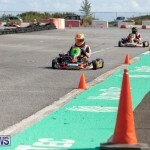 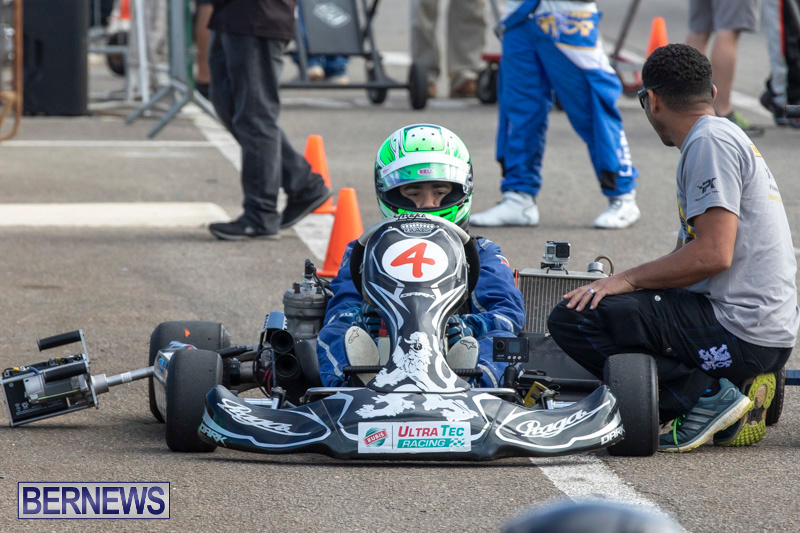 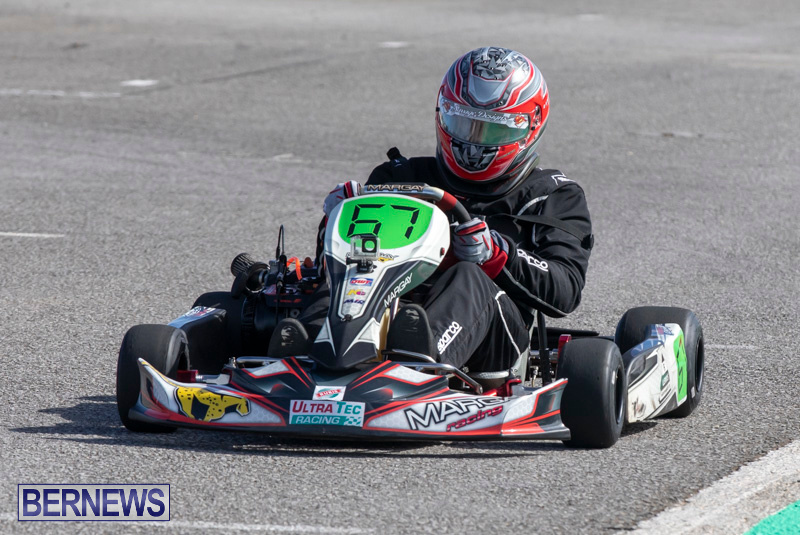 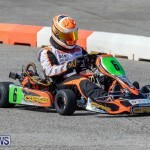 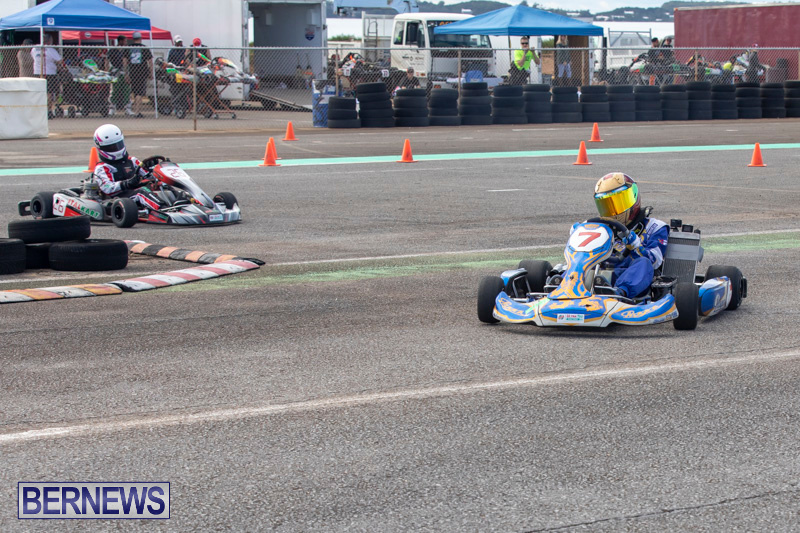 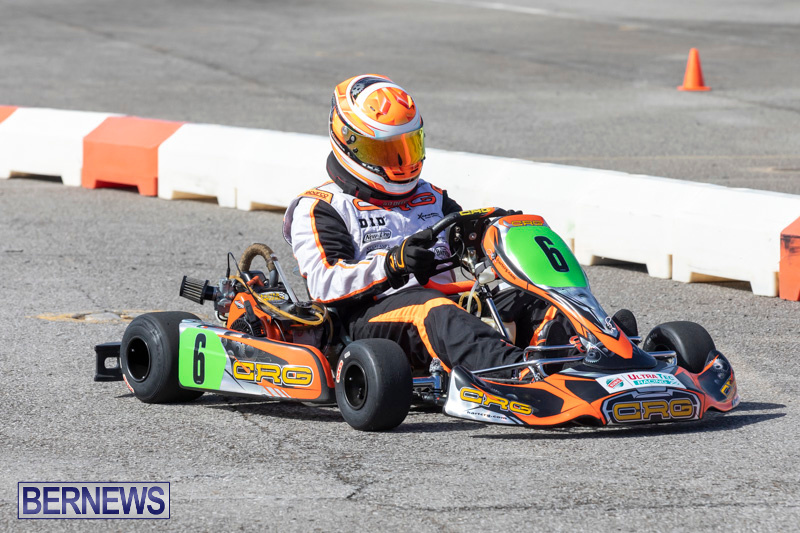 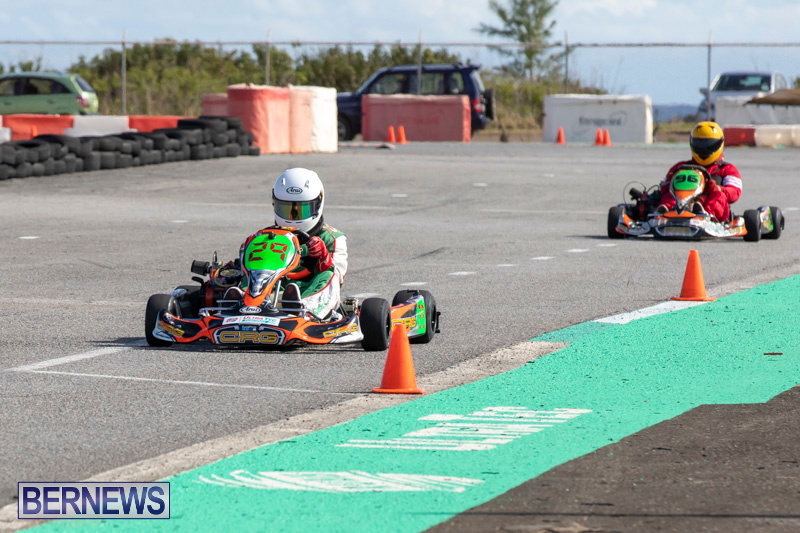 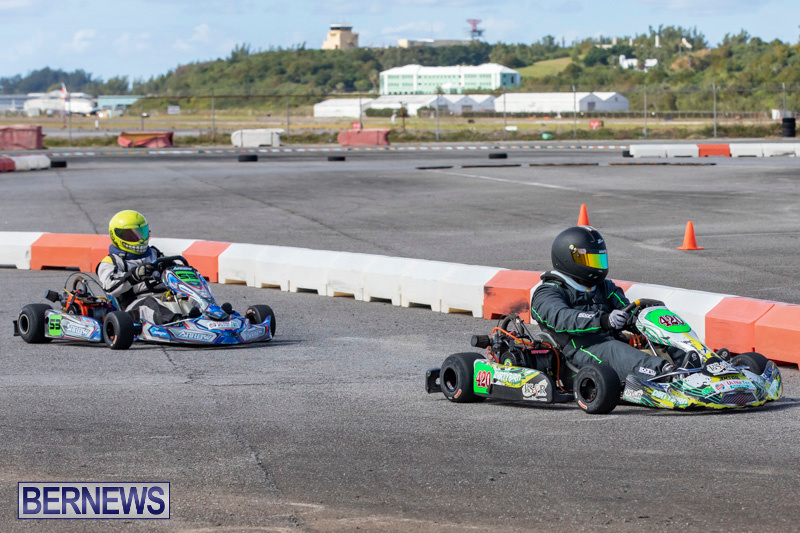 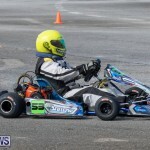 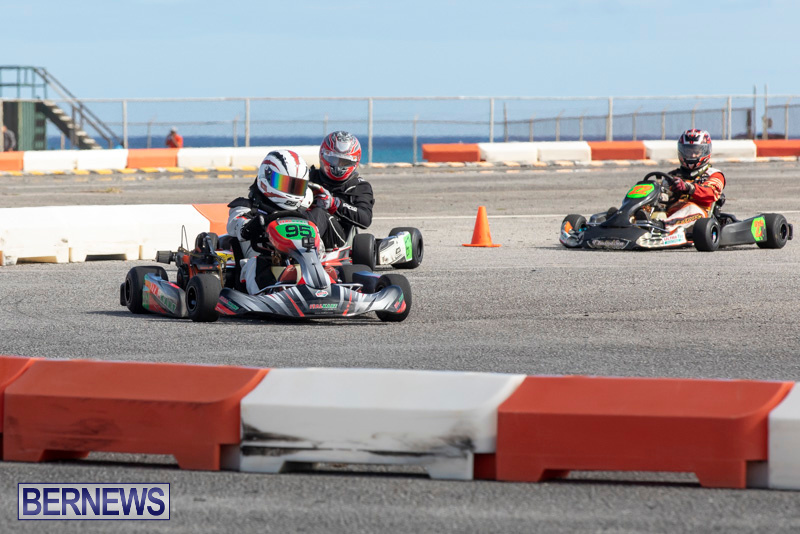 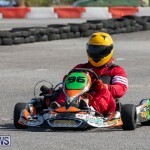 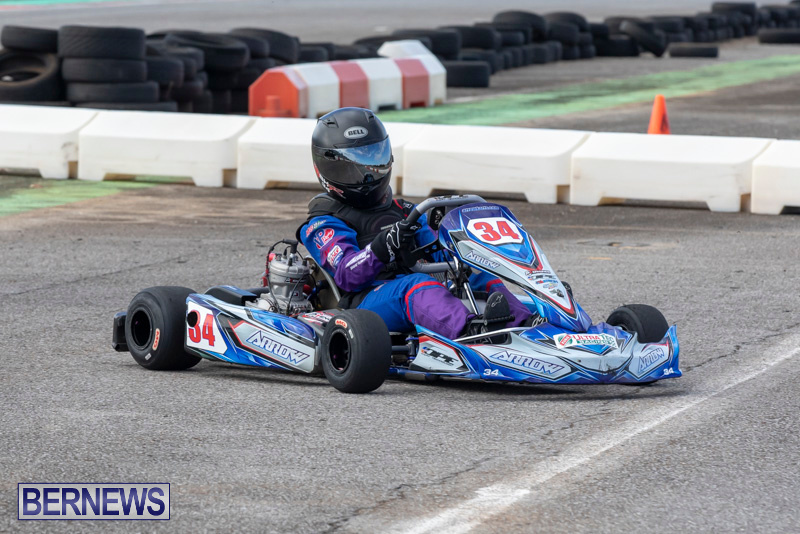 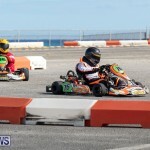 The Bermuda Karting Club’s season continued at the Rubis Southside Motor Sports Park today [Feb 3] with a full day of racing under sunny conditions. 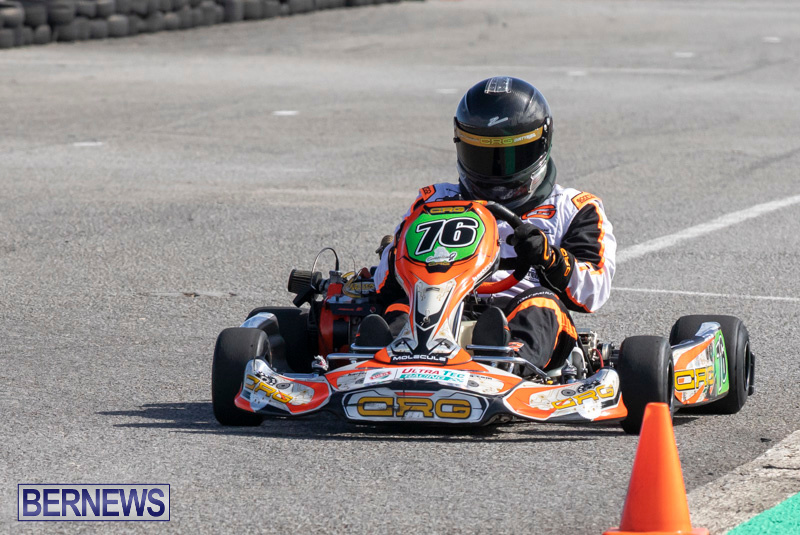 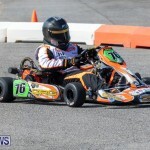 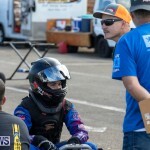 Ryan Rebello won Race #1 in the 125cc Stock Shifter Class while Scott “Skitchy” Barnes placed second and Owen DeCosta placed third. 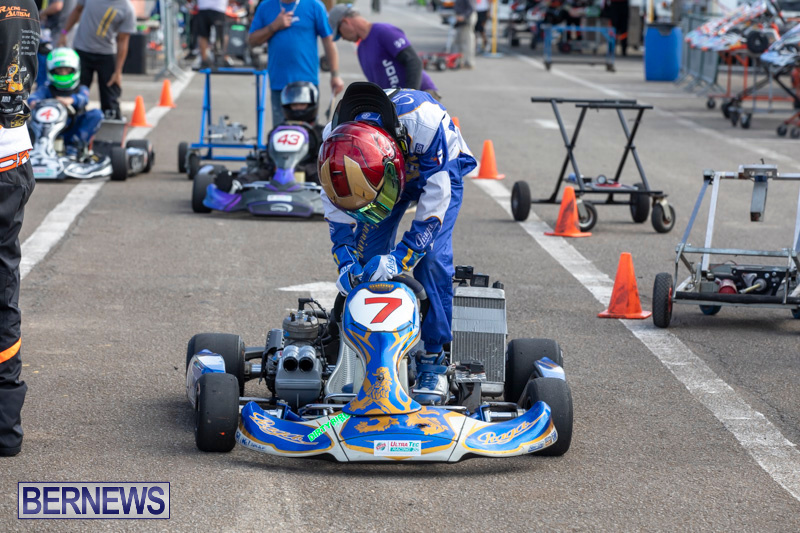 Nile Bean took first place in the first race for the Cadet Class while Nathan DeCosta placed second and Jacob Hines placed third. 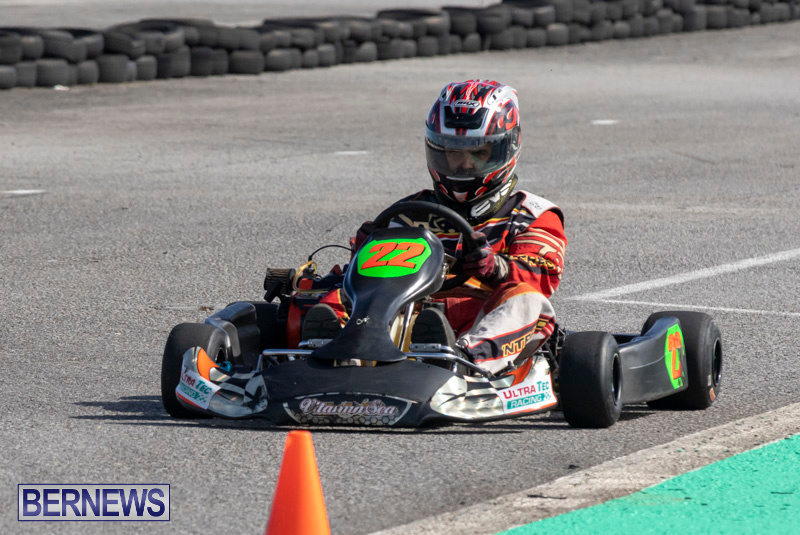 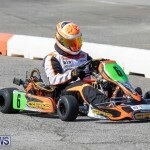 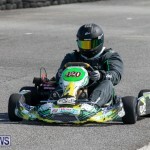 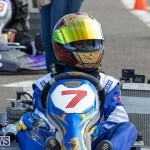 David Barbosa won Race #1 in the L026 Master Class while Jeff Sousa placed second and Steven Bridges placed third. 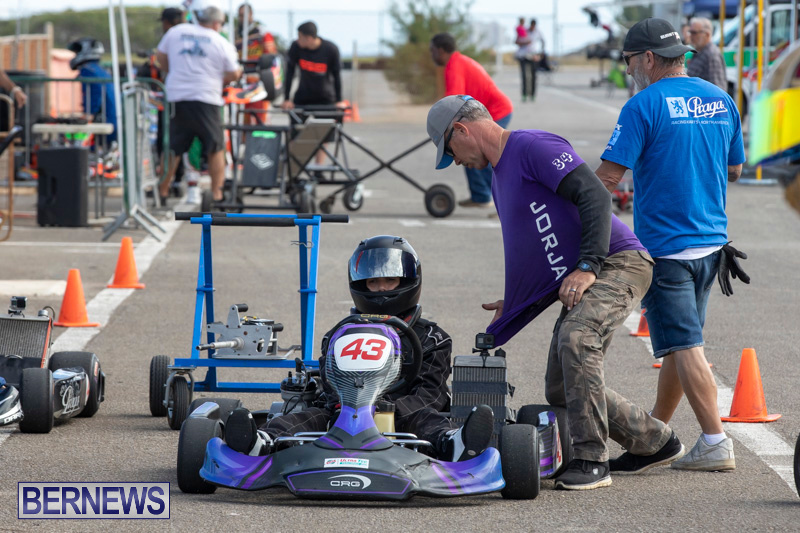 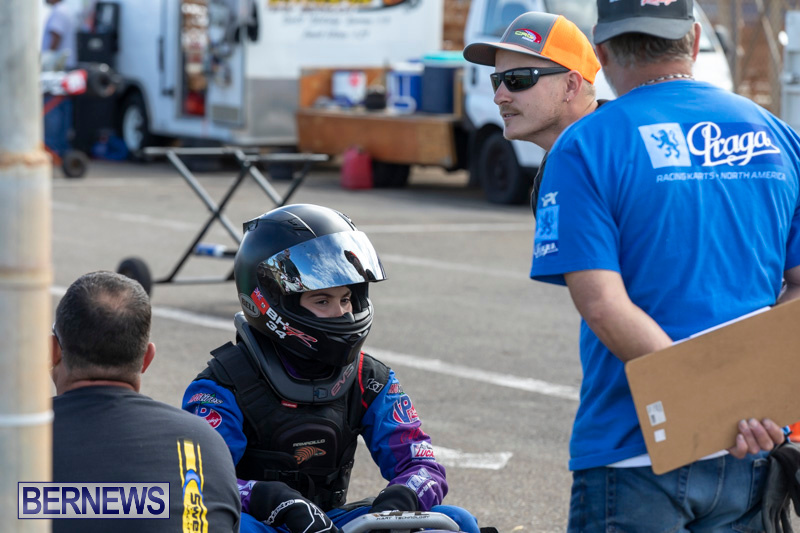 Jorja Thomas won Race #1 in the first race for the Tag Junior Class while Jauza James placed second and Ashley Horseman placed third.